The mission of Peninsula Junior League Baseball is to provide the advancing teen player an opportunity to learn and apply more sophisticated baseball rules and concepts while enhancing their baseball skills in a positive and fun environment. November, 2017: In a historic move, the four Little Leagues in the Palos Verdes Peninsula (Lunada Bay LL, Palos Verdes LL, Rolling Hills LL, and Silver Spur LL) have come together to join forces and create an avenue for our youth to continue playing baseball. Teams from the Peninsula Junior League will play games at Ernie Howlett Park and George Allen Field, as well as games across the South Bay. 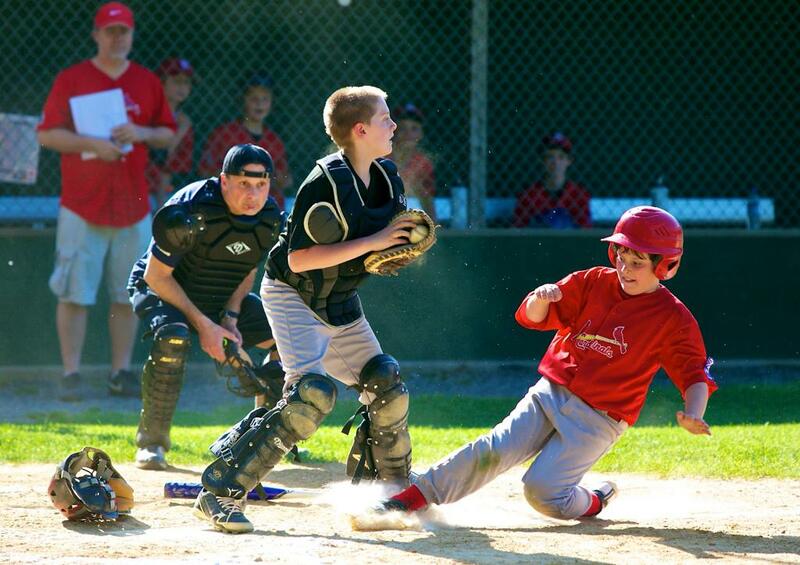 The Junior League Baseball Division is a program for boys and girls up to age 14, using a conventional 90-foot diamond with a pitching distance of 60 feet, 6 inches. Modified diamond dimensions may be used during the regular season. 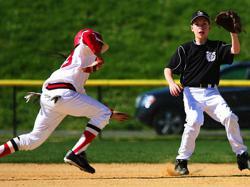 Parents are strongly encouraged to become involved in this division of Little League. After completing a Little League volunteer application and passing a required national background check, parents may become involved in various activities within the league.